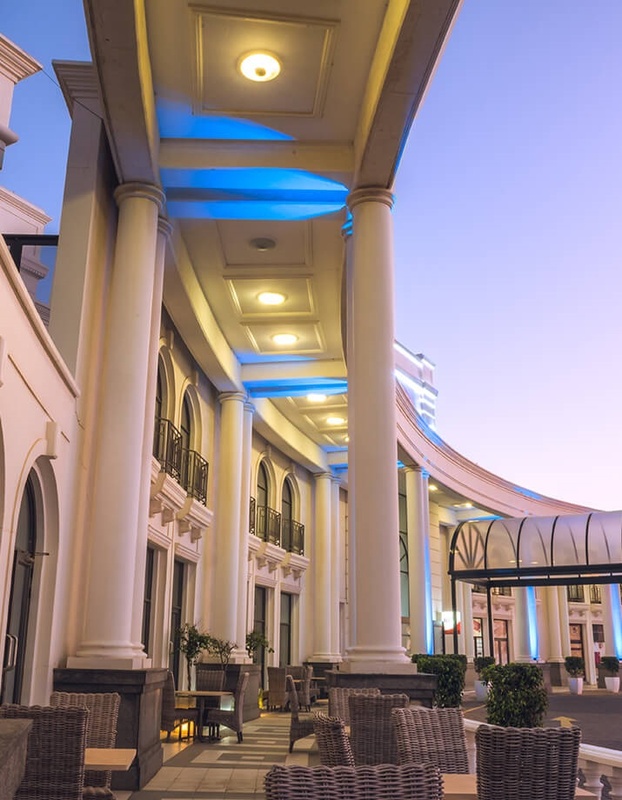 Casino Hotel Polana, SA is a trading company established under the laws of the Republic of Mozambique by public deed celebrated on 15 October 1996, whose purpose is to develop activities in the areas of game, Fun and Leisure. 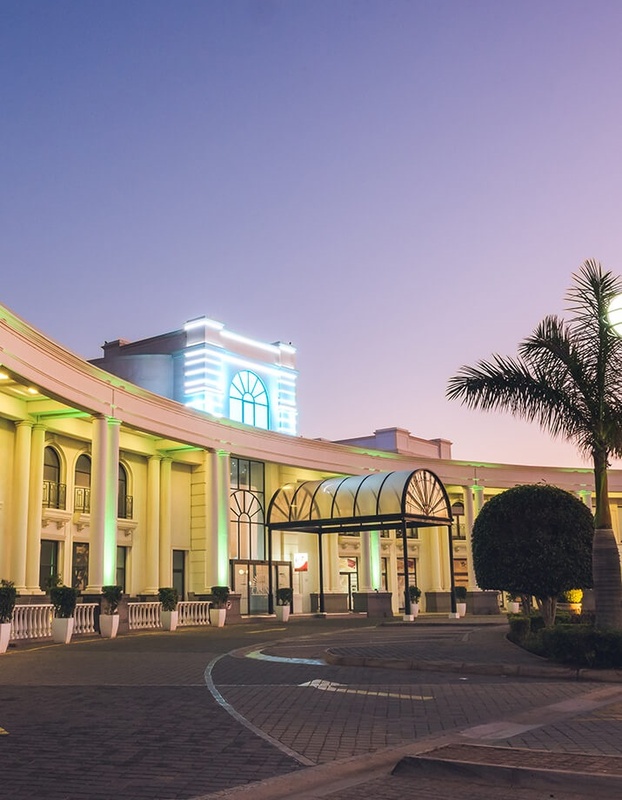 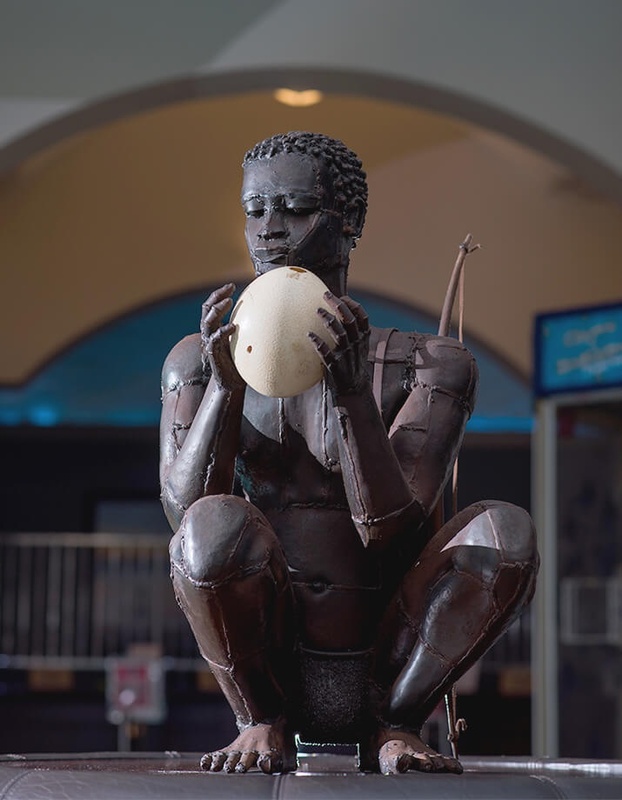 The Casino Polana began operations on 25 October 1996 with 60 machines and 6 gaming tables in the Ball Room of the majestic Hotel Polana, thus becoming the first Casino in independent Mozambique. 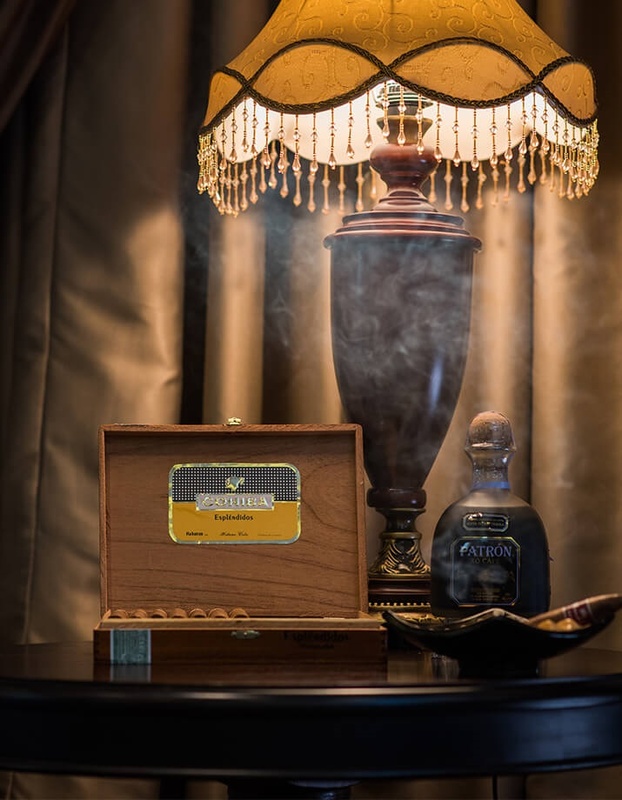 Casino operated on the premises of Hotel Polana during the first nine years of its existence. 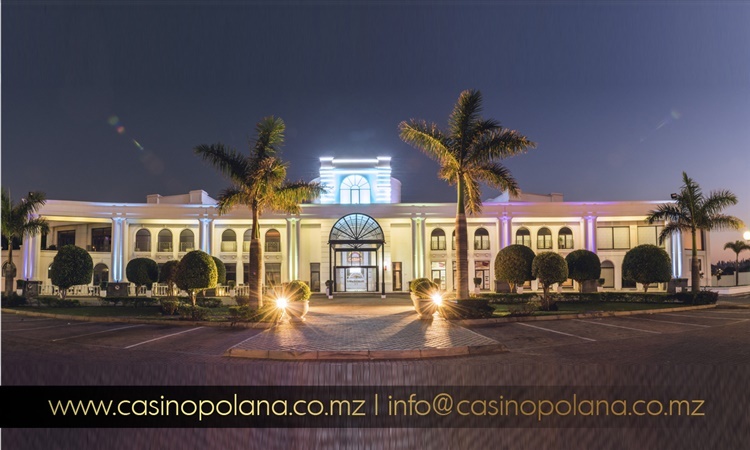 Since July 2006 the Casino Polana operates in its own facilities, built from scratch to the effect on the Avenue in front of the beach of Mira Mar. 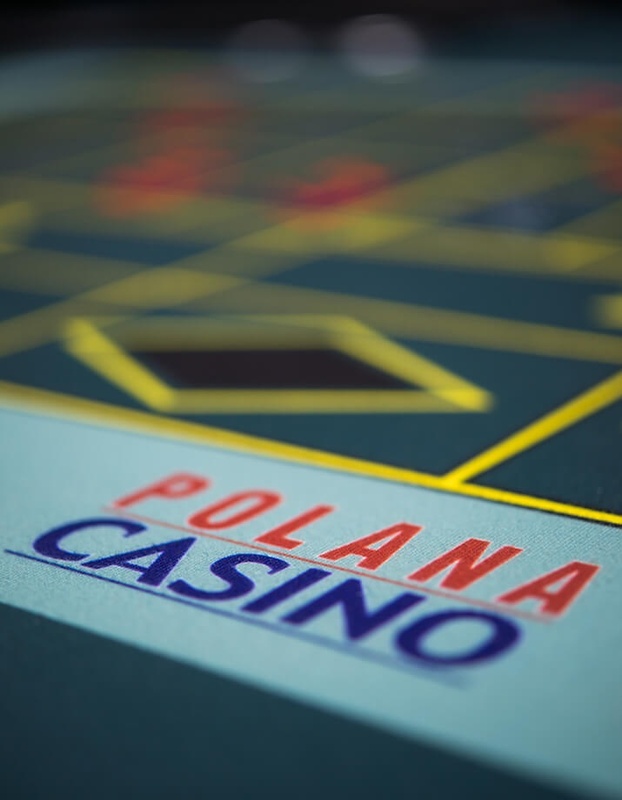 The Casino Polana offers a variety of gaming machines with different denominations and the latest technology.